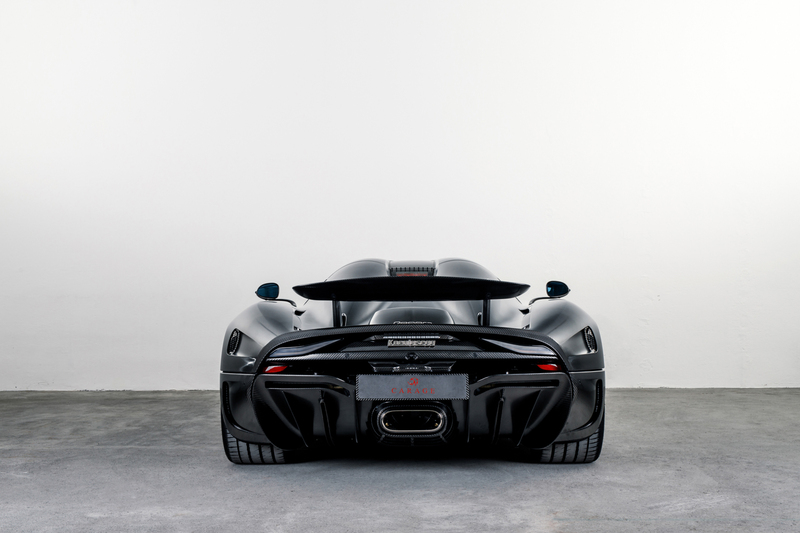 "It’s not unusual for a customer to specify their car with visible carbon fiber," said Christian von Koenigsegg, founder and CEO of Koenigsegg Automotive. "It’s a beautiful material from a visual perspective and our customers love to show what the car is made from. KNC takes the idea of visible carbon fiber to a whole new level, revealing a beautiful luster and a very silky finish."